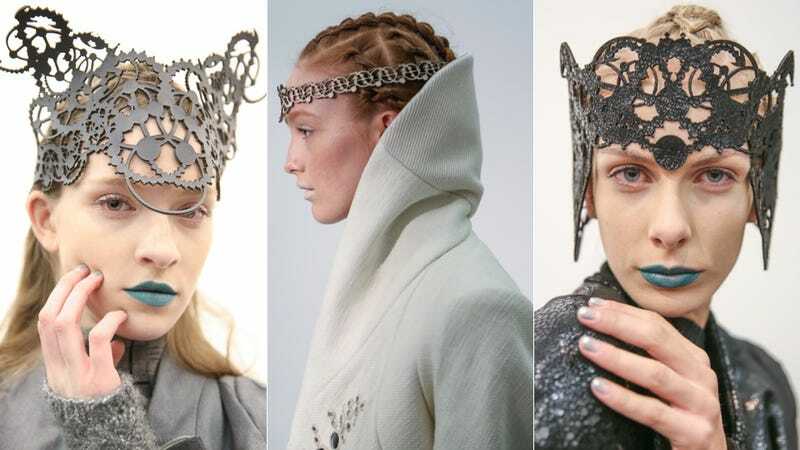 Don't the details from the Threeasfour fall 2013 fashion show seem positively Game Of Thrones? Winter isn't just coming. Winter is here. If you want to see the entire show, it's at Style.com. Images by Elizabeth Lippman via Getty.